Gasma is the Gastronomy and Culinary Management Campus of CEU Cardenal Herrera University. Gasma is a University training, research and innovation campus that aims to develop the Mediterranean gastronomy sector. 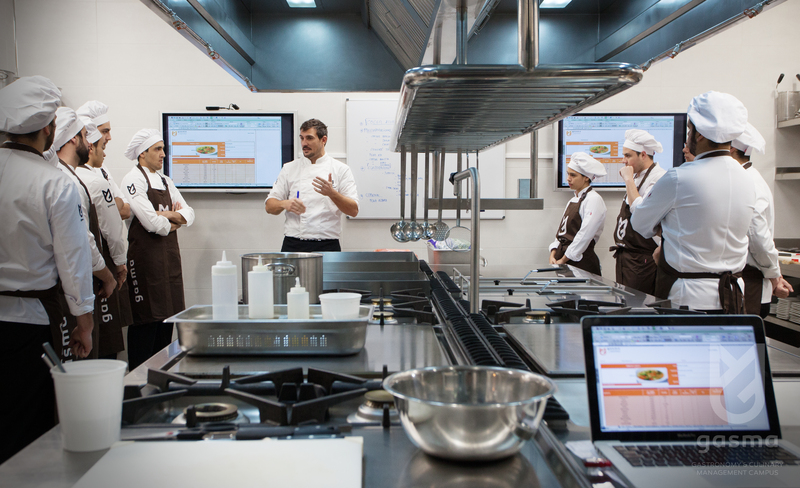 CEU Cardenal Herrera University is the first private educational institution in the Region of Valencia to bring the study of gastronomy and culinary business management to the university classroom. Gasma’s differentiator is how these two disciplines complement each other. Gasma has come into being with a marked international mission and with the objective of generating a gastronomic ecosystem that transcends the physical space of the classroom. The Campus is totally adapted to market needs. Accordingly, further to its official Bachelor’s Degree in Gastronomy, its range of courses is completed with a variety of master’s degrees, as well as with courses and workshops for professional and amateur gastronomes. Studying at Gasma is the perfect way to allow your profession to take the same path as your passions since it focuses on an industry where there is high demand from employers. A study performed for Gasma by KPMG Consulting confirms that demand for this type of training has grown more than 30%, a trend that coincides with an increase in international culinary tourism in Spain. Spanish gastronomy is currently a world leader, with three restaurants placed among the best eight in the world. 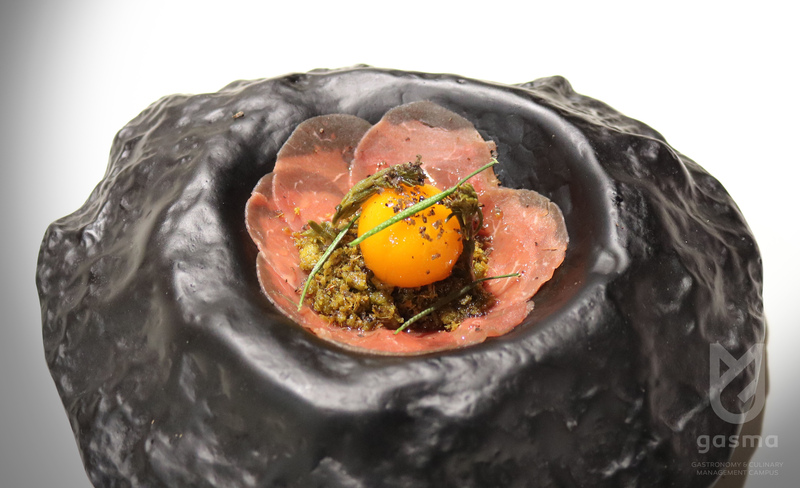 What is more, many of the most important and highly reputed international chefs are Spanish, a factor that has contributed to raising the social prestige of gastronomy-related professions in Spain. This boom in Spanish gastronomy coincides with the commencement of a debate on the need to incorporate management and finance skills into the sector. Many voices are calling for the inclusion of materials in training courses that will equip students to add profitability to this prestige and to our success in the gastronomic world. Gasma is much more than a Gastronomy Campus. It is the basis of a gastronomic ecosystem, which seeks to influence its surrounding environment and which will go hand in hand with other agents and activities related to Gastronomy, the hospitality sector, the tourist sector and Culinary Management. The Gastronomy and Culinary Management Campus is the Mediterranean. Its objectives, therefore, include promoting natural, healthy, fair cuisine, as well as local foods, while embracing the latest technologies applied to Gastronomy. Students are a priority at Gasma. We offer a unique setting and exceptional facilities for teaching and research activities. The interaction between teachers and students is encouraged through a personal tutor and through small teaching groups, where the teacher is able to provide a more personal attention. The New Campus has a clear international mission. Gasma promotes international agreements and is oriented towards a global market. Besides, it encourages students to use the English language based on the training activities. Gasma is a committed Campus and strives to respond to current supply and demand needs. 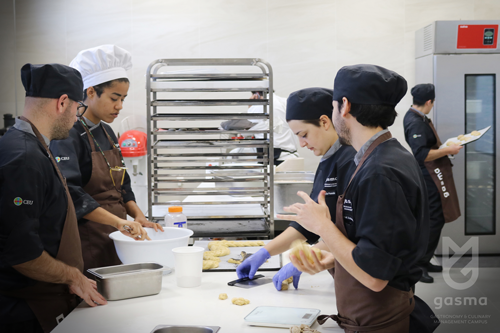 Other centres offer studies focused on culinary skills, but Gasma goes one step further and integrates Culinary Management into the students’ day-to-day activities. 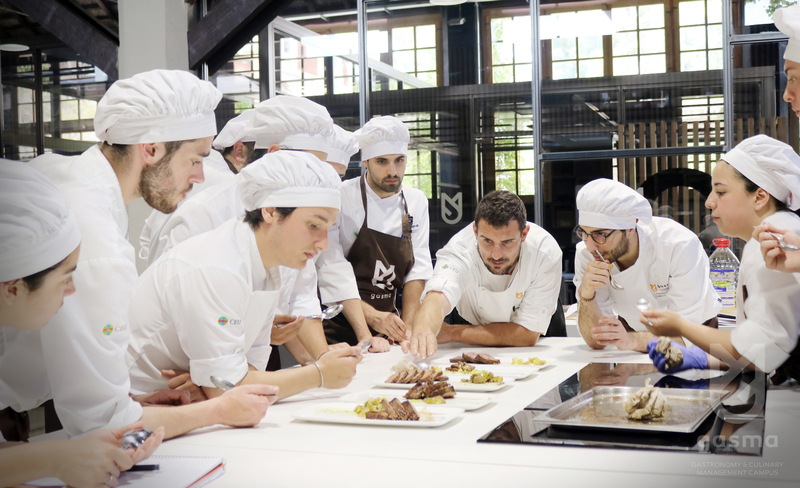 The Gastronomy and Culinary Management Campus thinks about your future. Gasma is an institution that is open to society as a whole. 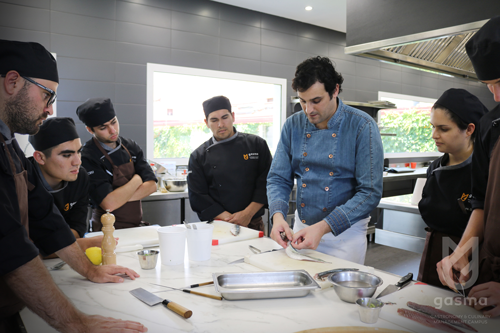 The Campus runs courses and workshops for both professional and amateur gastronomes. Furthermore, the campus will have its own restaurant to satisfy the most demanding palates. 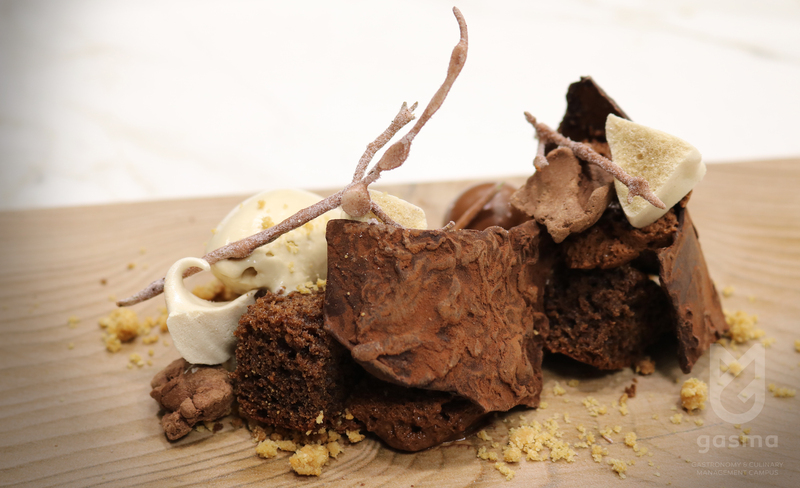 A journey through the world of patisserie, from workshop elaborations to sweet cuisine. The Master’s Degree in Contemporary Patisserie and Sweet Cuisine is the most complete and up-to-date training in the sweetest area of the kitchen. 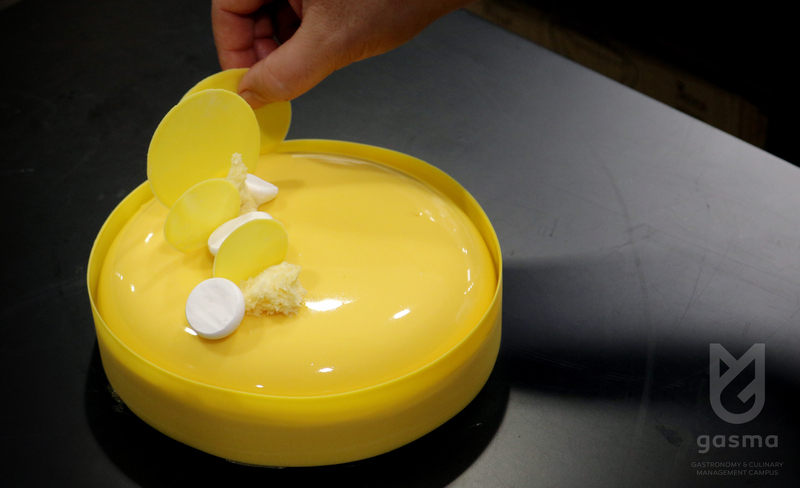 Presenting a curriculum aimed to master the techniques of haute patisserie, sweet cuisine and formulation. Knowledge of raw materials, manufacturing processes and techniques will provide the foundation to foster creativity and innovation. A five-month long program with 530 hours of external practices in the best restaurants and bakeries from our Culinary Team. Welcome to the gastronomic " re-evolution" . This Master's Degree offers a total immersion in gastronomy from day one. A qualitative leap in your professional career. You will be able to come up with creative and profitable culinary proposals, not only in traditional cuisine but also in patisserie and bakery. 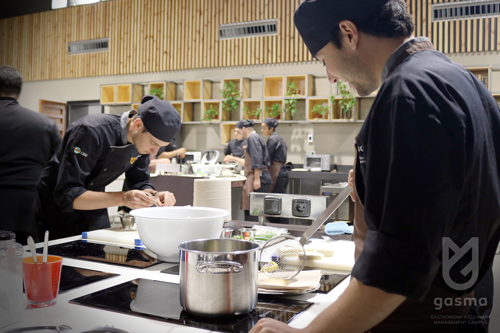 The program has a duration of 5 months and is complemented by 530 external practice hours, in some of the best restaurants from our Culinary Team. The Master's Degree from CEU Cardenal Herrera University and Gasma trains proactive professionals. Our program is innovative, participatory and based on an experiential methodology.